Here’s an interesting twist on our Make Ideas Real project: sometimes great designs aren’t your ideas. The good folks at CustomMade.com have developed a marketplace that connects roll-up-your-sleeve makers with people who have project ideas they want to bring to life. (Editor's Note: CustomMade is part of the Google Ventures portfolio.) 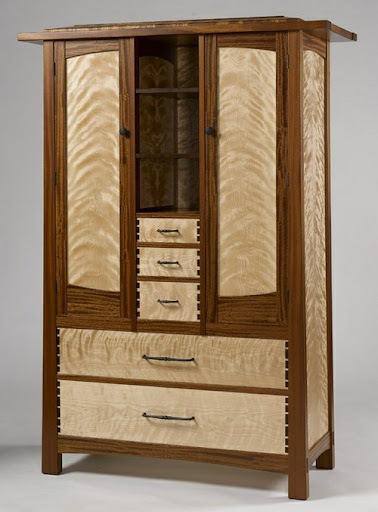 Have an idea for a one-of-a-kind armoire? 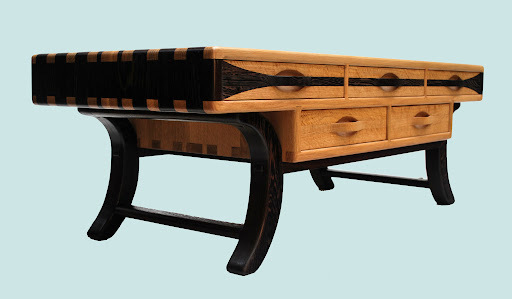 On CustomMade there are about 3,000 contractors who can help you bring that idea to life. Sure enough, SketchUp plays a critical role in not just the design of CustomMade projects, but in the collaborative conversations between clients and artisans. Jason Hernandez, of Jason Andrew Designs, uses SketchUp to fuel the ideation and iteration process between clients and contractors: the end result, a project that both parties can buy into. 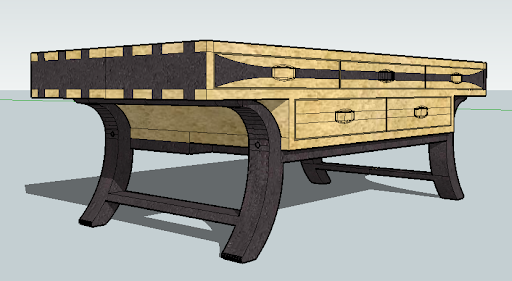 Have you started designing your dream project with SketchUp? Post a project description on CustomMade’s “Get it Made” job board and upload .skp files as attachments. Artisans interested in building your custom project will have the chance to experience your inspiration in 3D and contact you. Let the collaboration begin! If only you could receive credits to buy things that you modeled for the builders. :) Oh well. Guess there is some satisfaction in seeing the finished product, although greater satisfaction for the brave would be to build their own models.